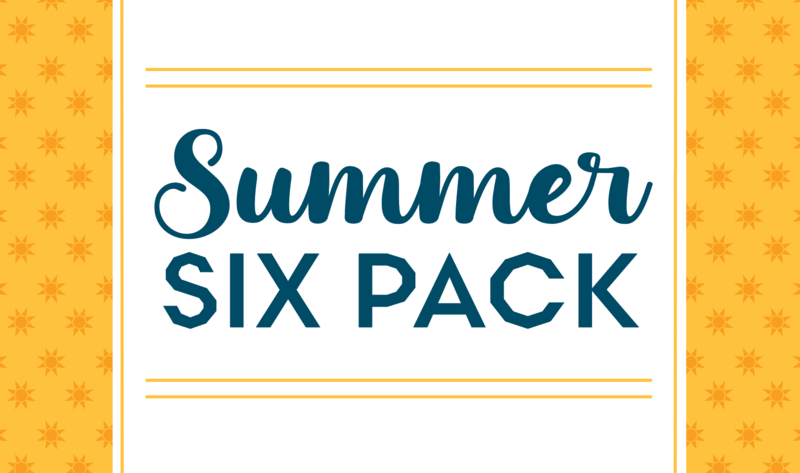 Your Favorite Summer Six Pack Is Here! Grab this 6 pack of training with ANY trainer to keep you looking fine during Summertime! The Summer Six Pack is not talking about your favorite frosty beverage. Staying consistent in these hot months can help make your routine less likely to fall away come the busy fall and holiday months. Working with a trainer can give you new ideas, moves, and motivation! Choose Pilates, Strength, or Yoga!